Elbow dysplasia has only been tested for in the last decade and according to OFA’s website is not as widespread as hip dysplasia. 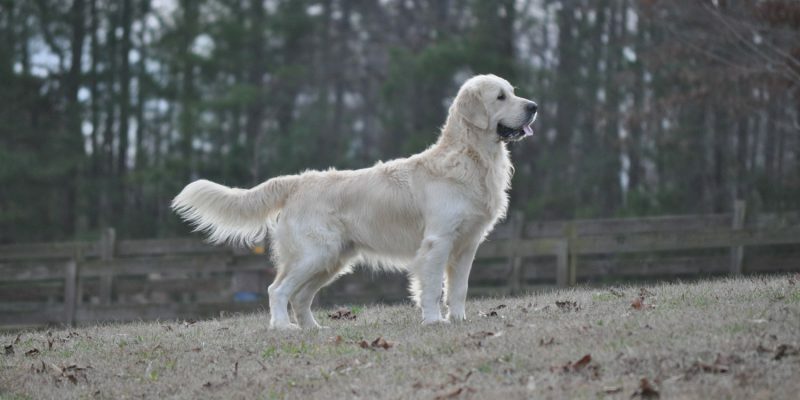 11% of the Golden Retriever x-rays sent to OFA for evaluation show some signs of elbow dysplasia. However, almost 25% of the Golden Retriever x-rays sent to BVA in England show some level of elbow dysplasia. Most breeders do not check for it in either place. In fact, according to the Golden Retriever Club of America’s website, probably most breeders who belong to the GRCA do not test for it. 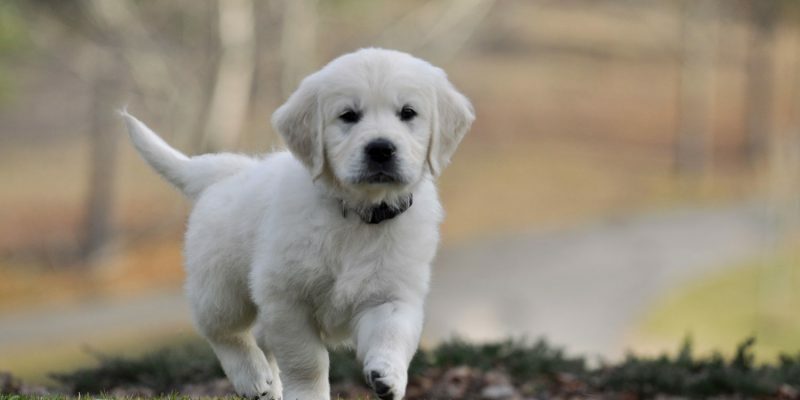 Although OFA reports show an 11% rate of Elbow Dysplasia in Golden Retrievers and BVA reports indicate almost a 25% rate, these numbers do not mean that that many have symptoms of the condition. According to GRCA, only the dogs with moderate or severe Elbow Dysplasia will possibly develop symptoms from it. 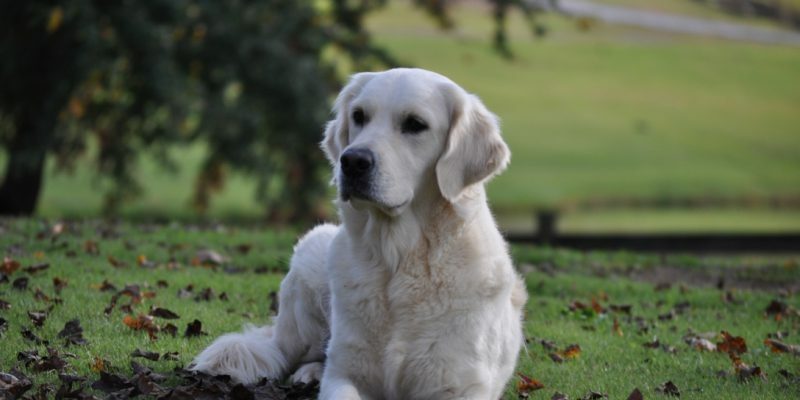 It is a condition that is very unpredictable with many dogs, even those with severe Elbow Dysplasia, never showing any symptoms whatsoever and others becoming extremely lame. With the rate of Elbow Dysplasia being 11% in the U.S., it is worth noting that by far the majority of those are rated as only a mild and they never develop symptoms. Only 2.4% have moderate or severe Elbow Dysplasia and many of those are not symptomatic either. Unlike the grading of hips where OFA (in the U.S.), BVA (in England), and FCI (in mainland Europe) all have different methods of scoring, all countries use the same basic scoring system for elbows which consists of a number from 0 to 3 for each elbow divided by a slash with 0 being normal, 1 being mild dysplasia, 2 being moderate dysplasia and 3 being severe dysplasia. For example, 0/0 means that both elbows are normal. A score of 2 or 3 (moderate or severe) are the scores that can potentially cause symptoms. However, GRCA and OFA point out that when grade 1’s are used to breed, there is a higher chance of producing a puppy with grade 2 or 3 elbows. Many, if not most, breeders both in America and in European countries consider a grade “1” to be an acceptable score for breeding. OFA encourages breeders to use only dogs with grade 0/0 elbows for breeding, but at the same time, they are leaving it up to the breeders. We don’t currently have any dogs with grade 1 elbows. We believe that it is best to breed those with normal elbows. However, we would not rule out a dog with a grade 1 elbow. If we did, that knowledge would be made public. We would make sure that that dog was only bred with a dog who did have 0/0 for elbows. A breeder has to look at the whole package when deciding whether to breed a dog. There are no perfect dogs. Our philosophy is to pair dogs so that one dog’s strength will complement another’s weakness. Currently, we have no Grade 1 dogs. We are okay recommending breeders who do as long as they are honest about it.